Recognized as one of nine dental specialties by the American Dental Association (ADA), prosthodontics involves the diagnosis and treatment of serious oral heath problems, as well as the care of patients in need of restorative and reconstructive dentistry. 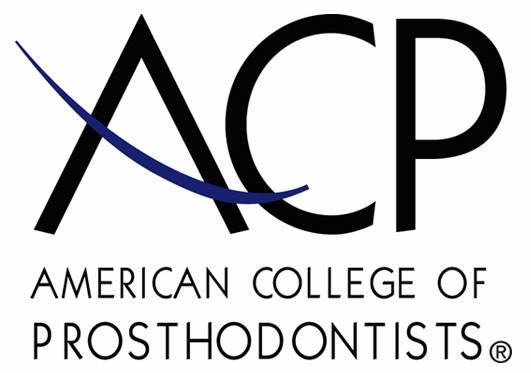 Prosthodontics requires three years of additional training beyond general dentistry school. We specialize in esthetic dentistry, implant dentistry, full mouth rehabilitation, partial and complete dentures, correction of bite and jaw problems, "TMJ", snoring and sleep apnea, and multidisciplanary treatment coordination with other dental and medical specialists. We are also capable of tending to your general dentistry needs.